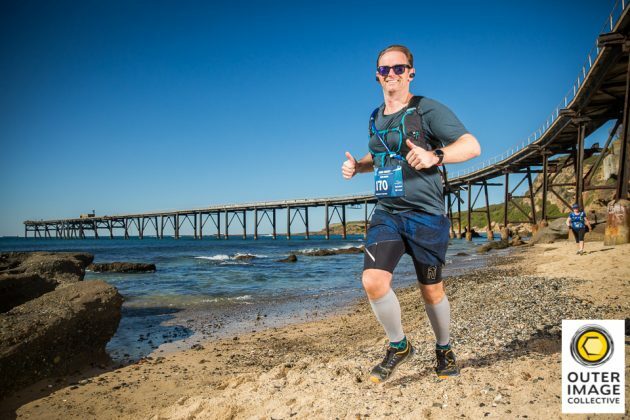 If trail running is your passion and you are looking for a family friendly event offering trails with spectacular coastal views and a variety of terrain, this event is for you! 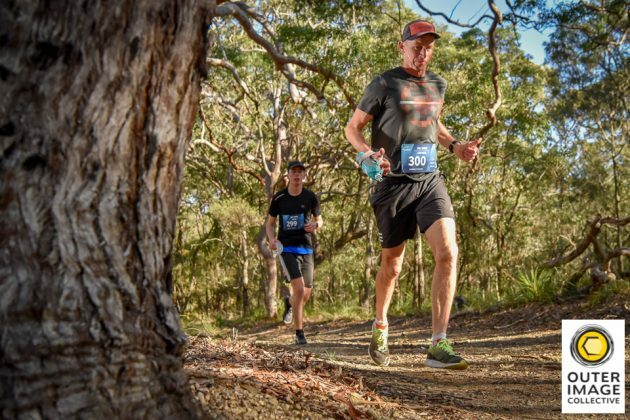 Hosted from the magnificent Raffertys Resort on the shores of Lake Macquarie, the event accommodates runners of all abilities with three course distances on offer; 12km, 22km and 36km. If you are a casual jogger, regular on the local trails or hardened long distance warrior there is an distance for you. 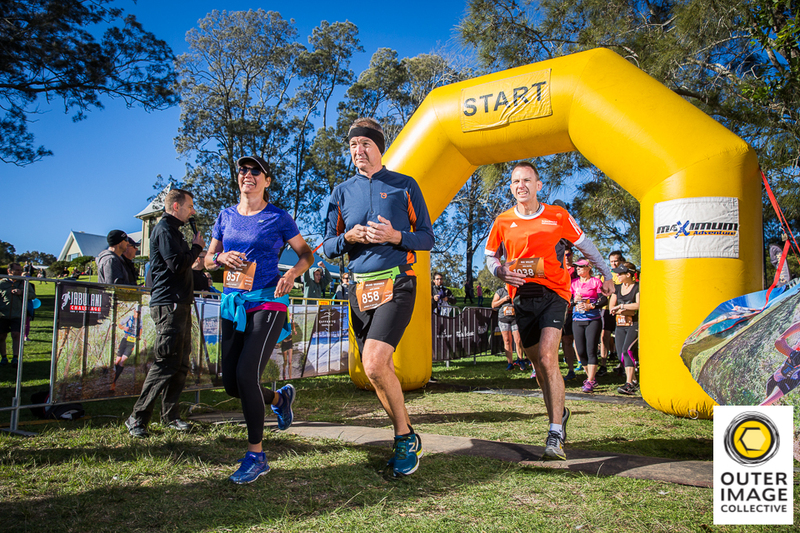 Starting and finishing at Raffertys Resort, the trail snakes through the Wallarah National Park taking in the sites of beautiful Lake Macquarie and the stunning coastline of historic Catherine Hill Bay and the Munmorah Conservation Area. 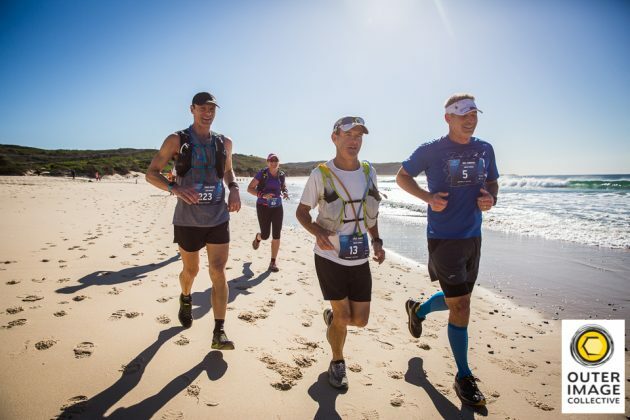 The terrain is varied – bushland single track, fire trail, coastal tracks, rock platforms and beach running all featured to challenge and excite the most discerning of trail runners. Returning this year is the 1km Kids Fun Run held around Raffertys Resort for the younger trail runners. 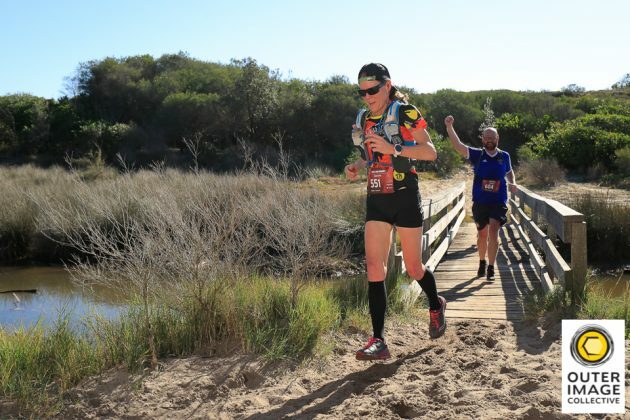 With accommodation available right at the Start/Finish line and a host of dining options at Raffertys Resort you couldn’t ask for much more if you are looking for a weekend trail running escape for the entire family. This event Sold Out last year and entries are selling fast, so don’t delay.